This knight is like clockwork. 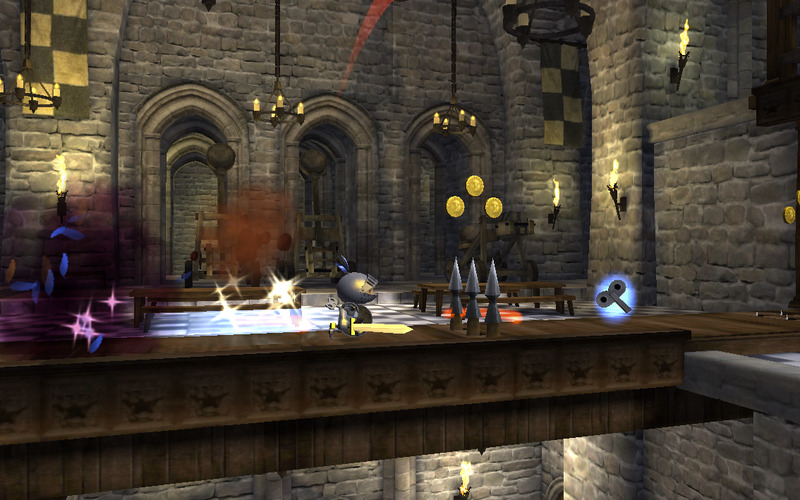 Wind-up Knight 2, originally a popular mobile title, has made its way onto the Wii U eShop today. It's a super cute romp with a tiny wind-up knight that just can't stop moving. The action doesn't stop as Sprint, the titular wind-up knight, can't keep going due to his clockwork mechanism. You'll have to continuously be rolling, ducking, jumping, and attacking to survive. You'll be able to earn coins to get new equipment and customize Sprint. There's also a ranking system, and the more side quests and hidden areas you discover the higher you'll make it in the brand-new for Wii U online leaderboards.